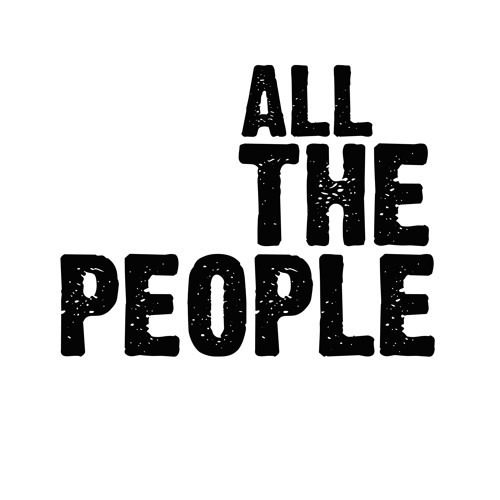 New track from 3 piece south London based band All The People For more info go to allthepeople.me Thanks a lot! @saro16: thanks a lot, new track up soon! a long applause, this is music that goes straight to the heart. @brian-moeller: Thanks a lot man! @estadossonidos: Obrigado! thanks a lot!